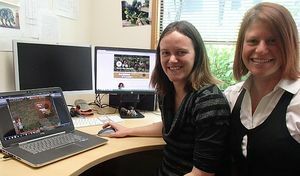 Educational games designed and developed by driedfrog have been featured and discussed on Radio New Zealand’s Our Changing World programme, on 4th September 2014. If you missed the live broadcast interview you can listen to it on the RNZ website here. 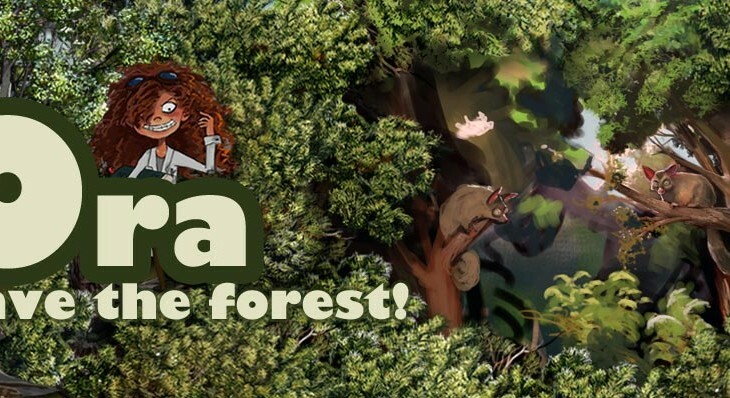 Receiving more national attention for Ora – Save the Forest and Possum Stomp greatly helps spread the word about the educational advantages of contextual learning in a virtual digital environment. Thanks to Alison Ballance and the RNZ team for the opportunity to discuss, play, and explain the science behind both games. 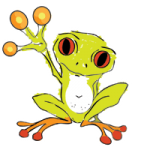 Ora – Save the Forest, and Possum Stomp are two driedfrog educational games designed and developed by CEO Dr Hazel Bradshaw. She collaborated with Dr Pen Holland of Landcare Research to make scientific data more accessible via natural and immersive gameplay. The first stage of the main Ora – Save the Forest simulation will be available to play live online in October 2014. This entry was tagged educational games, national, ora, possum stomp, radio new zealand. Bookmark the permalink.